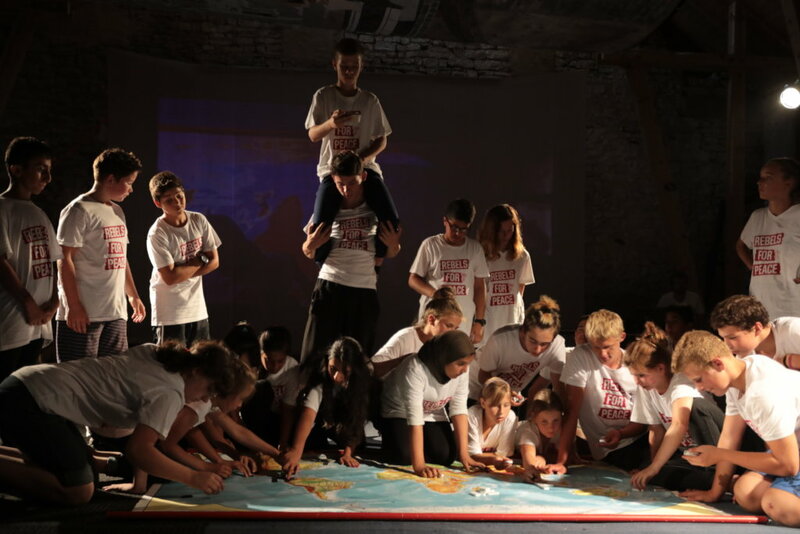 Teenagers all over the world are separated by borders, political situation and lack of information about each other. 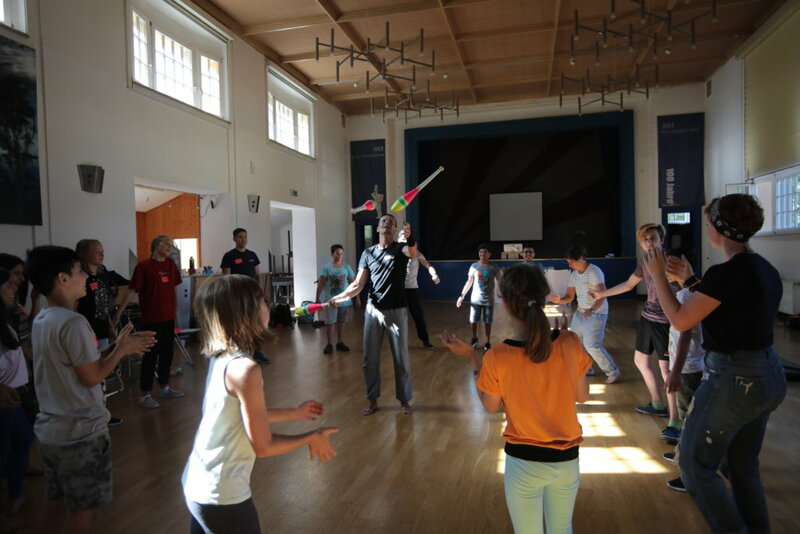 In Zeitz, Germany, 19% of population are migrants and the community meets difficulties connected with cultural diversity and social adaptation. The best way to change it is a creative collaboration by means of making arts together. 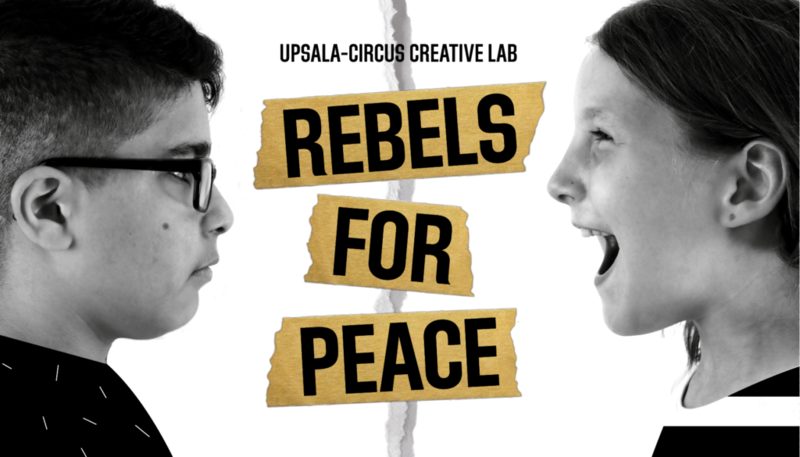 "Rebels for Peace" is a platform where we help teenagers to start a friendly communication, exchange ideas, argue and change the world together. 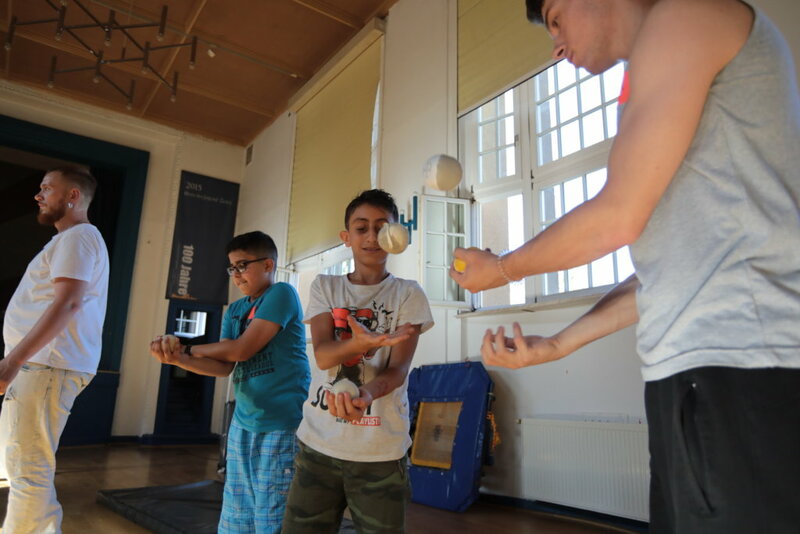 During 3 weeks 50 teenagers at risk will take part in daily activities: creating animation and video, circus and theater training. The laboratory will include creative open site-specific workshops for 400 children and teenagers from Zeitz. As the result of the residence we will organize a festival that will involve 1000 people. There local children and children of migrants will get good experience of interaction with each other. It will help to establish a peaceful dialogue between them. 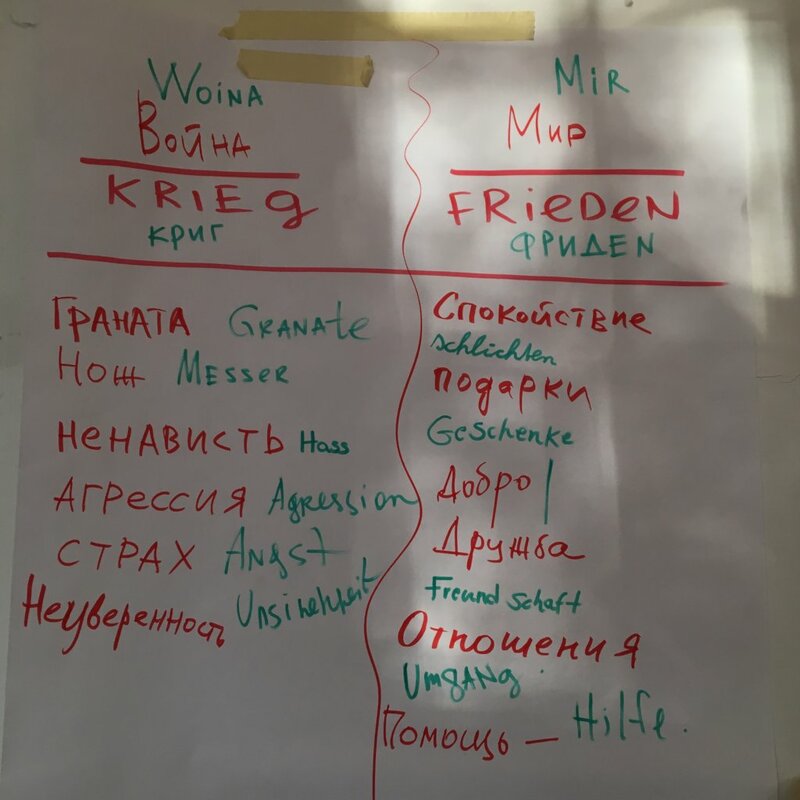 Creative residence in 2019 is eventually supposed to become a regular project that will grow into an annual creative peace-making residence for children and teenagers on the territory of Zeitz. 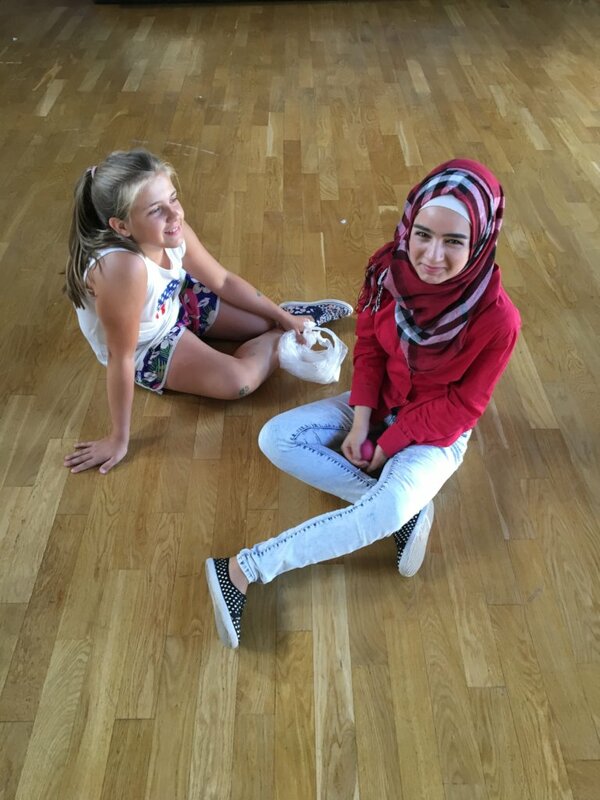 The residence will change the attitude towards teenagers from refugee families and help them to show their uniqueness and talents, establish relations with their peers. Children will get important experience in communication, interaction and collaboration under the guidance of psychologists and teachers.